Laura R at Hundred and Counting made my day yesterday. 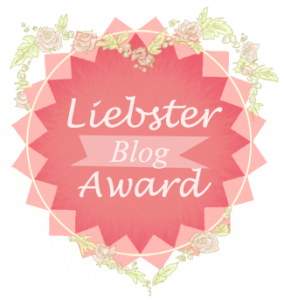 She nominated me for a Liebster Award, which basically means she thinks people should read me. As my friend Claire would say: I’m chuffed!